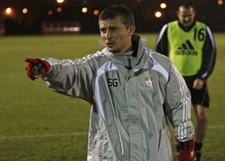 Stuart Gelling was born in Liverpool and has worked and played at Liverpool Football Club for over 14 years as a professional and youth player before becoming Head of Community Coaching at the clubs Academy. 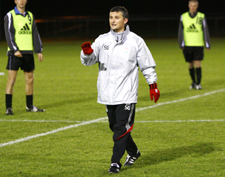 Having coached various ages at the Academy from U18 to Elite level, Stuart gained his UEFA A License qualification. He has studied a variety of coaching methods from many different countries and has coached players all over the world.